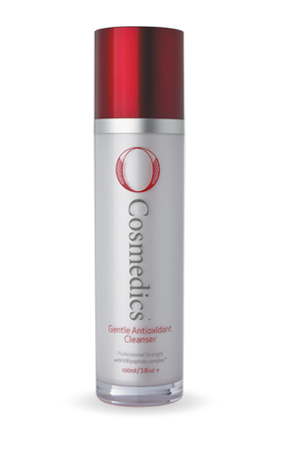 A gentle daily facial cleanser strengthened with powerful antioxidants. Suitable for all skin types including reactive and rosacea skins, post peel, laser and surgery cleansing. Fortified with anti-pollutant boosters that trap & remove dirt and excess sebum. V8 peptide complex™ leaves the skin super hydrated & refreshed.